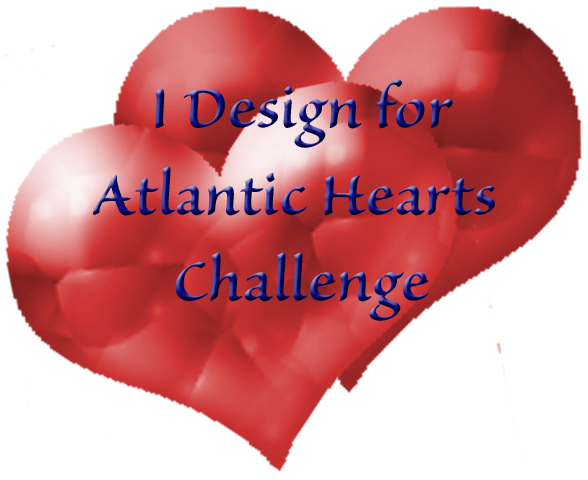 You will find todays post for Sketch #24 from Atlantic Hearts Sketch Challenge over there as well (direct link to that post HERE). This card was fun, quick and easy to make. Combine Sketch 23 from Atlantic Hearts Sketch Challenge with some silver glitter paper, sentiment from Christmas Village stamp set, Silver embossing powder and some embellishments (snowflake brads from my stash and a base & bling flower)... voila! Please go check out the rest of the Design Teams creations using this weeks sketch HERE. You can see the sketch itself and the entries so far this week HERE, we'd love to have you play along with us! I decided to leave off the sentiment at the bottom and use the "circles" on the sketch as placement for letters to spell a sentiment instead. I used Cricut Craft Room and lined up the letters from the Art Philosophy cricut cartridge on the rounded corner square (which is on Art Philosophy and Artiste both (possibly on Artbooking as well though I don't see it at a glance haha). I cut that out of the Babycakes paper. I then cut the doily from Artbooking for the mat out of sunset cardstock and with the babycakes layer popped up on foam tape I flat taped the doily onto a whisper card base that I rounded the corners of. 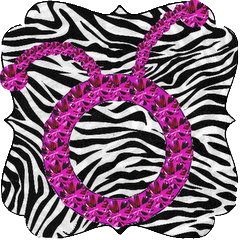 I added square sparkles to the corners. Now go check out all the rest of the Design Teams wonderful creations this week (as well as the Top 3 from last week) HERE. Also, if you'd like to play along with this weeks sketch you can find it and the link up for it HERE. As promised I'm back with the fourth video in the Artbooking made easy series from Close To My Heart corporate design staff. If you miss any of these videos don't worry... you can check them out over on the Close To My Heart YouTube channel or over on my YouTube channel I have set up a playlist for them all HERE. Check out the third video in the Artbooking made easy series from Close To My Heart corporate design staff. I'll be back later today with the fourth video in this series (since I'm a week late posting this one for you). Today I have a video tutorial again for you on how to add cut lines to a graphic. This time I will use a PNG (Portable Network Graphic) of Pinkie Pie from My Little Pony. You can also check out my other tracing video for Silhouette Studio HERE that uses a JPEG and also has a second cut line to cut out some white area inside the image as well.. I have to say that I am very happy with how my card turned out for this sketch! 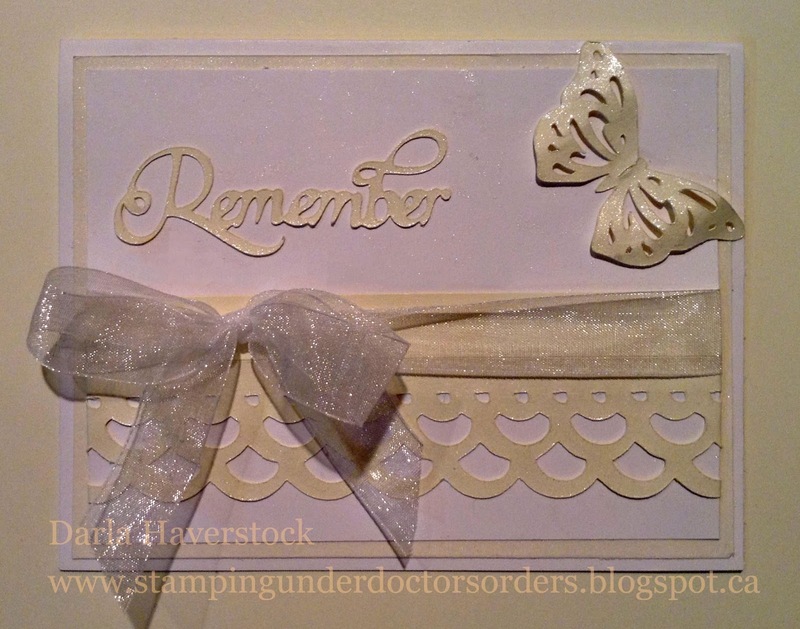 I did have a bit of help though as there was a card class I took at Carousel Rubber Stamps back in 2010 that I absolutely loved! I wanted to recreate it but of course it used a punch I didn't own (and couldn't find), a stamp that by the time I decided I wanted it was no longer available and expensive shimmery paper..... You can see the original from the class here. Of course I was going through all the sketches Michelle had given me to digitize and came across this one and nearly fell off my chair as if you look at it sideways was perfect.... I guess it was time to try to create the same stunning effect using what I had on hand. The Artbooking cartridge and Create-a-shade Pearl Paint made this extremely easy and I'm really glad I waited so long as I actually like this one to the original as the Sentiment stand out more, and I didn't have to heat emboss and fussy cut out (by hand) the butterfly. Yay! 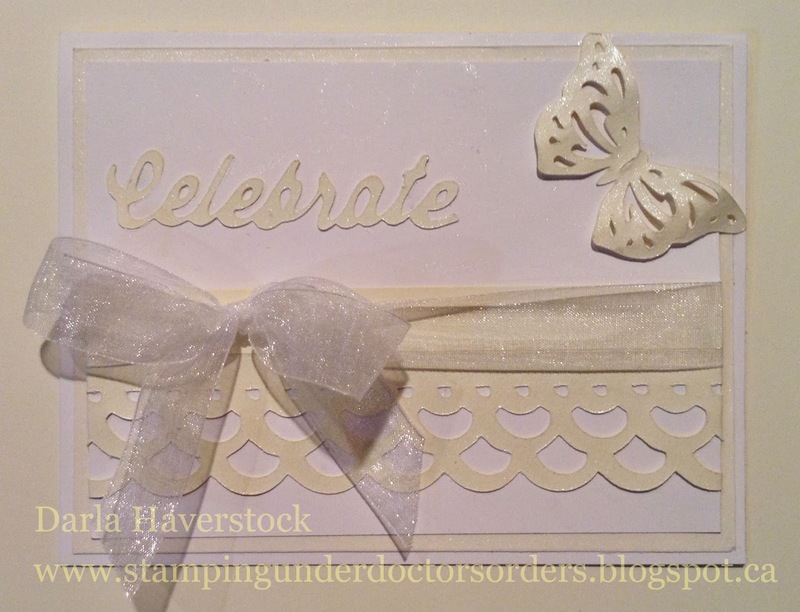 This first one show the colours the best and more true with the Celebrate sentiment but I adjusted the colours a bit in the Remember sentiment one so you could see the shimmer that the pearl paint mixture adds better. I used White Daisy card base and for the top rectangle mat. The rest is all Colonial White that has been sprayed with a mixture of water and Pearl Paint. I am in LOVE with Pearl Paint for many techniques but this is by far my favourite!. :) I also sprayed some of the pearl paint mixture on one of my teflon craft mats and then stamped a swirl from Love Life in it and onto the top white piece randomly to add a bit of shimmer there as well and to provide some flight paths for the butterfly. I don't think you'll be able to see that in the photo though so you'll just have to trust me on that one. All the pieces (border, Sentiment and Butterfly were cut from the new Artbooking Cricut Cartridge. The ribbon is just some sheer ribbon from my stash that I got at Michaels when it was on sale. 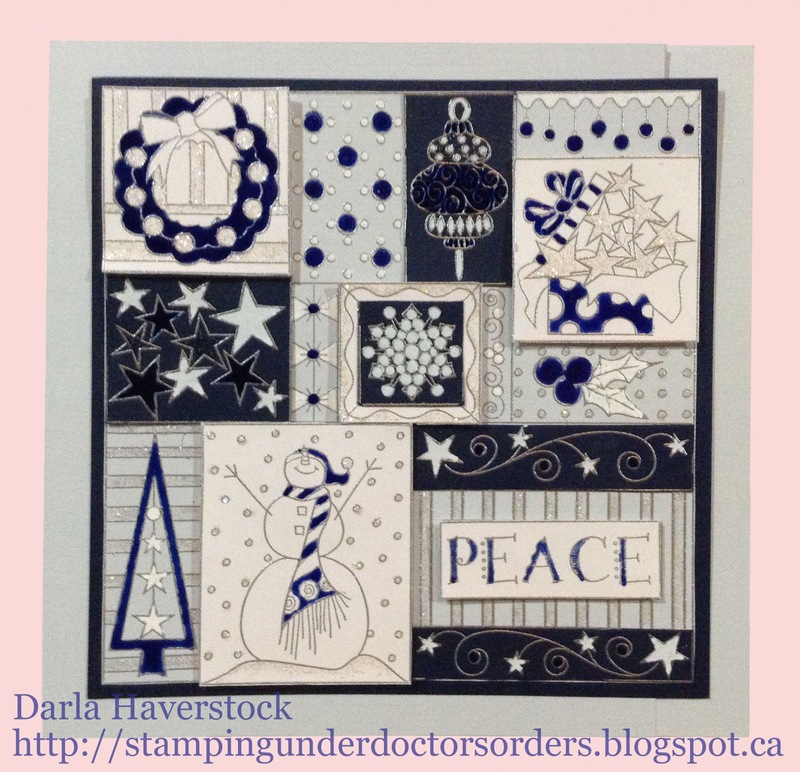 If you have just hopped onto my blog, you can start here as this is a circular hop, but if you want to follow us across Canada then please start at the beginning and join Michelle at My Creations With Michelle. If you came from Michelle at My Creations With Michelle then you are in the right place! 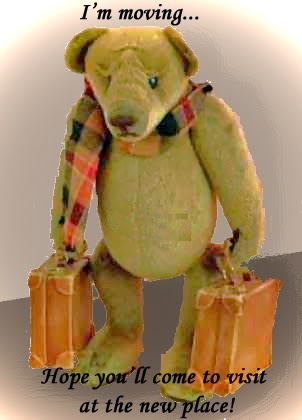 My card today uses the Teddy Bear Birthday set from Jeanette's Archives stamp sets. I stamped the gifts from the Teddy Bear Birthday stamp set on the Laughing Lola paper in Lagoon pigment ink and embossed with clear embossing powder. I also ran the pigment ink around the edges of all my papers (including the tag shape which I cut from the Art Philosophy cricut cartirdge) and embossed those with clear embossing powder as well. The sentiment is stamped and embossed as well. I added a variety of pink and purple sparkles from Z1326 Sparkles which is retired but in retrospect I think the Aqua Dots like I used in the middle of my metal snowflake/flower from yesterdays card might have worked better as they would be the same colour as the ink. Oh well, next time right?!? Your next stop on the Cross Canada Hop is Rosalynd of In My Scrappin' Room. 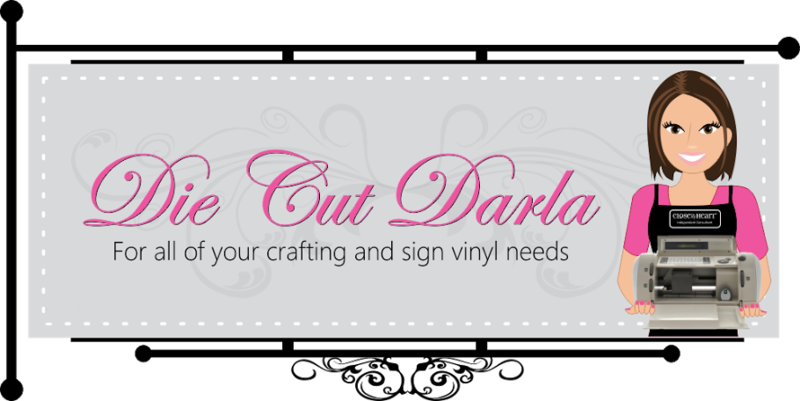 If you get lost along the way, you can head to Michelle at My Creations With Michelle, as she has the complete blog list. I am so excited about this I could just burst!! So what is the reason for my excitement you ask?? Well, that would be because of this post here -->Screencasting Saves Crafters Time, Confusion with Die-Cutting Tools over on the Customer Stories section of the Techsmith website. Now, I honestly figured the customer story guy was going to ask me to email him a review of their product so he could feature it on the side bar of their website as one of those customer testimonials you always see on companies websites... so imagine my surprise when he asked if he could call me. I was even more surprised when he called and had a genuine interest in what I do and had actually talked to a few of his crafter friends who were happy to have found my videos through him. It would be an absolute understatement to say that I was a nervous wreck through the whole conversation while relaying info about me to him, and every time he took more interest or continued to ask more questions when we had already been on the phone for almost an hour I can tell you my stomach had happy little butterflies and I was having a very hard time containing my excitement. The program ended and I received a "draft" of what was to be Will Verchereau's post on the customer story blog section of the website. I had to pick my jaw up off of the floor to be quite honest. I wrote him back immediately to tell him I wanted to hire him as my personal publicist. Now, after all was approved he took the time to send me an email to let me know the post was live and to offer his support with any questions regarding their software or anything else pertaining to Techsmith I might have at any time. Can you tell I'm still a little star struck from a wonderful company like Techsmith featuring little me on their website?? Woot woot!!!!! Now.. if I haven't completely bored you senseless with my post PLEASE go check out Will's fabulous post HERE and while you're there go read some of the other customer stories as they are truly interesting stories and who knows you might just find some very helpful sites like I did. I actually intended to share a different card with you for this sketch but it never got finished as it's been another crazy week in our house. Keep an eye out though as I really want to make the other card I had in mind so I'm sure you will see it show up here eventually. I had also made this card which is a variation on a card I had made a year or so ago at a local craft store that is now close unfortunately. I switched out some of the colouring and what I used for the colouring as well as popping a few squares up with dimensional adhesive. Now head on over to see the rest of the design teams creations this week and check to see if you made top 3 or not by clicking HERE. You can also go directly to this weeks sketch and link up your own entry by clicking HERE. Do you struggle with picking colours for your scrapbook layouts or cards? Check out this video to see why the Close To My Heart products are the perfect solution for you. Check out the second video in the Artbooking Made Easy series and see how you can have School layouts done with ease! 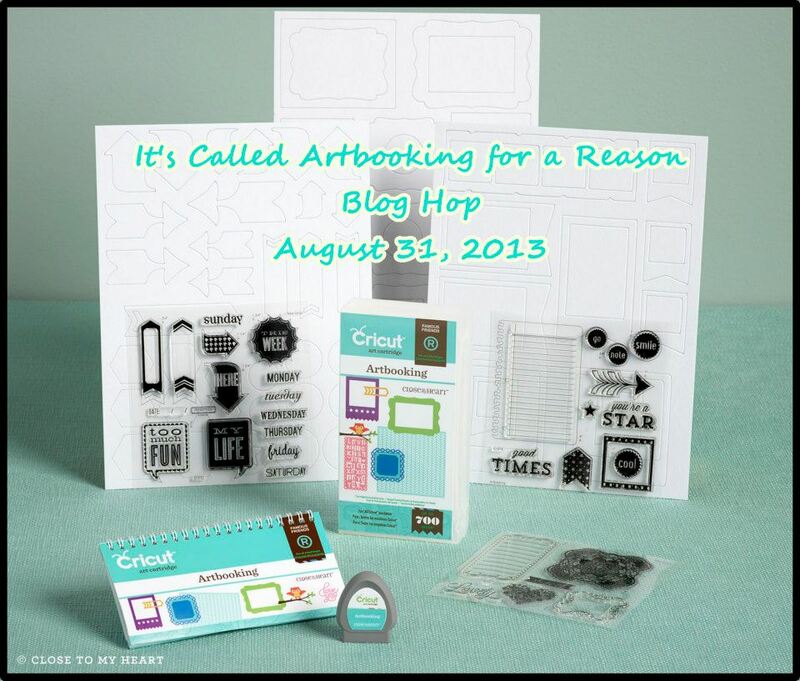 As many of you know, Close to My Heart has just released a brand, new Cricut cartridge: Artbooking!!! It's nothing short of fantastic!!! Oh the things you will be creating with this cartridge - we don't even know where to begin! So, we decided to show you some of the creations WE have made using this amazing, versatile cartridge It's not just for scrapbookers you know. There are 700 images with a ton of coordinating stamps. 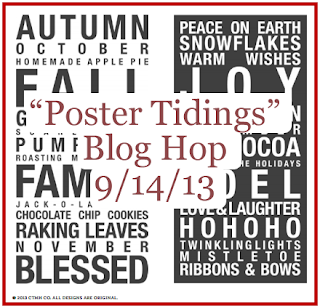 If you have just hopped onto my blog, please start at the beginning at Lucy's blog – Love 2 Create. 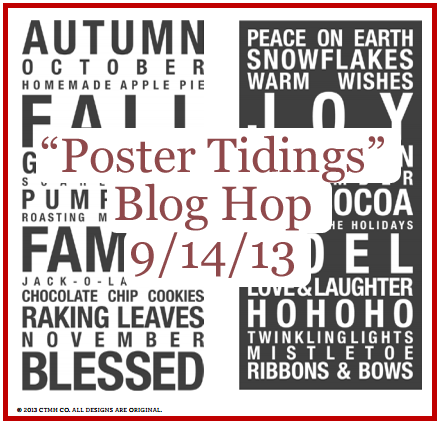 If you came from Lucy's blog – Love 2 Create then you are in the right place! Today I decided to show you that although Artbooking has wonderful scrapbooking layouts all pre-designed for you that you just pick your colours and start cutting or mix and match to make your own, mini-books and all things scrapbooking... it is still fabulous for cards! I am loving the page laces for card backgrounds like I used in my Halloween card that I made HERE. This time however, I wanted to show you that with just a few scrap pieces laying on my desk I was able to add a couple cuts from the cartridge and make a card that I am very happy with. 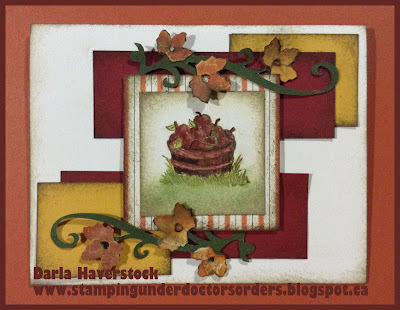 I used the stamp set Country-Born D1543 stamped in cocoa on colonial white and matted it with a piece of Babycakes B&T paper. I coloured the image with alcohol markers as well as sponged a bit of new england ivy on the bottom and some cocoa and cashmere around the edges. Then I grabbed some scrap pieces of ruby and honey and distressed the edges with cocoa. I cut the border image from page 72 at 6" from New england ivy and the leaves from both autumn terracotta and honey. I crumpled and sanded the leaves and then inked directly with the pigment inks and smooshed it around with my fingers until I was happy with the end result (I used cocoa, goldrush, autumn terracotta, cashmere and new england ivy for this). The image panel is raised up on foam tape as well as the swirl is raised up in some parts and stuck flat in others to give it more dimension. Oh and I should have taken a photo of the inside... but the sentiment inside says "I love you a bushel and a peck and a hug around the neck". This will be going in my pile of cards to send to the Deployed Canadian Military for them to use to send home. 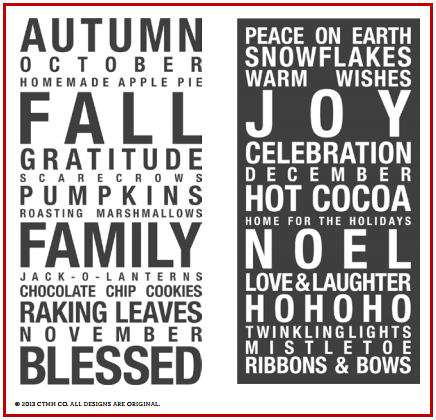 I know I would love a card like this from my hubby while he is deployed, so I'm sure someone else will too. 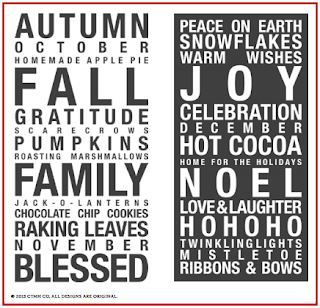 :) If you'd like more info on how to go about sending cards to our Deployed Canadian Military please check out the Facebook page I started HERE or contact me and I can send you the info. 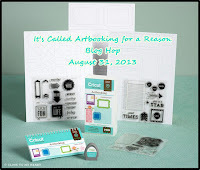 Your next stop on our Artbooking blog hop is Jennifer of 4 Hearts Scrapbooking.